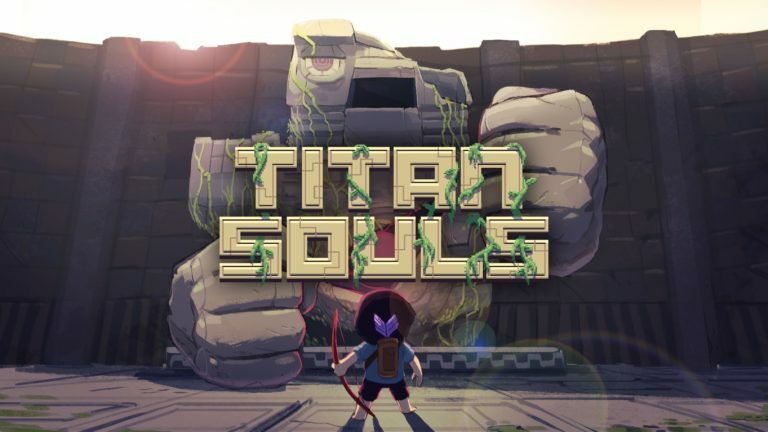 I brought Titan Souls a while back in a sale because I liked the art style on the game icon. I had no idea what the game was about and until I loaded it the other day, I still was not sure what I was letting myself into. After playing for the first 10 minutes I soon learnt what it was – a bloody hard game. Set between between Earth and the world beyond lie the Titan Souls. These are the spiritual sources of all living things and have been scattered amongst ruins that are guarded by the titans. You control the hero who is trying to bring all the Titan Souls together in a quest to know the truth once and for all. 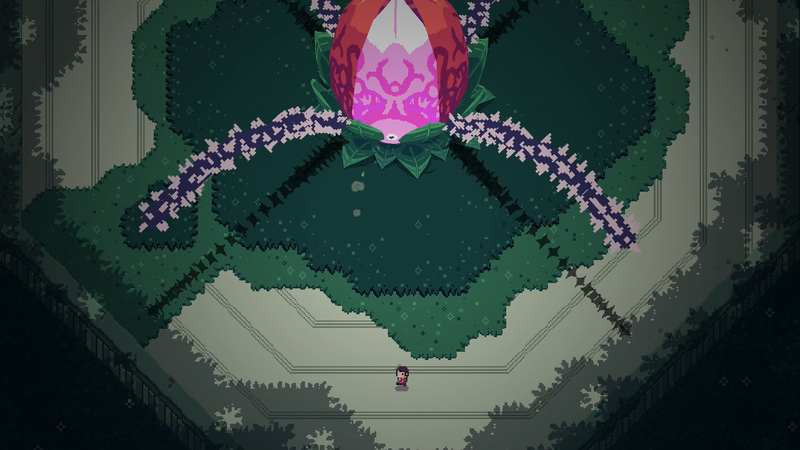 Titan Souls is basically any Dark Souls game crossed with Shadow of the Colossus but presented in pixel art. The one major difference is that it really takes no prisoners at all. In Dark Souls you can make a few mistakes and recover from them but here, if you make one mistake you will die with one hit and be transported back to the start. It is not all doom an gloom though. Titan Souls is split into six worlds that contain various numbers of bosses to defeat (18 to be exact) and after defeating the required amount for each area you can move on. This does mean you do not have to defeat all the bosses but you cannot unlock The Truth at the end of you don’t. 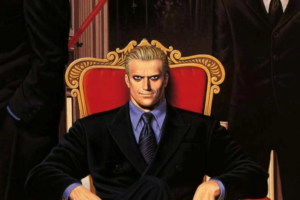 Anyway, after you defeat a boss the game mark that you have done so. This means that if you die fighting the second boss (for example), it will still recognise that you have completed the first boss. 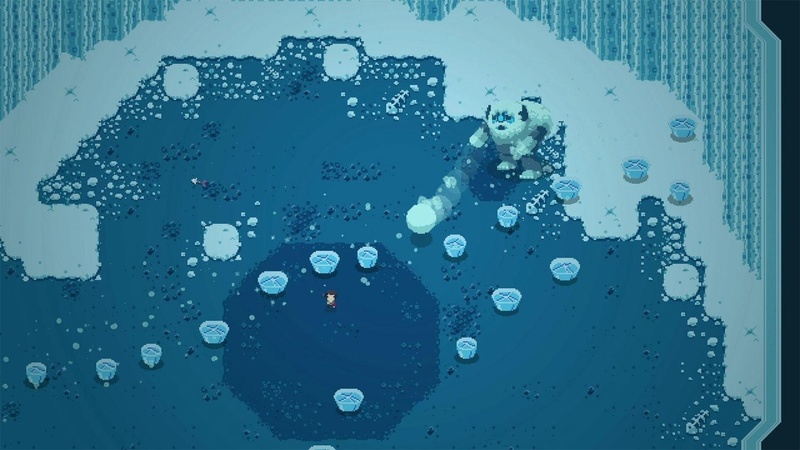 Even though Titan Souls does feel tough, it is a fair game. It forces you to learn from you mistakes as if you keep attacking a boss without changing your tactics then you will never progress. Also there is no greater feeling than defeating a boss you have been working on for 20 minutes or more. The actual game play is very easy to learn. Your main attack is your bow and and a single arrow. You cannot fire your arrow so you will always have to plan your attack before hand which can be slightly frustrating against some bosses. However though, with you only having one arrow you have the ability to call it back to your bow. This means that you can get a cheeky hit on the boss upon it’s return. Titan Souls is all about the planning. Each boss has specific weakness and once you learn what it is you can easily exploit it. To avoid any of those horrid boss attacks you can use your dodge ability which is very responsive or just run for your life around the arena. If you do a quick Youtube search you will find a lot of speed run videos completing the game in just over 20 minutes with now deaths! For me at the moment, even though I have made my way through a good majority of the game, see this as an impossible feat. However, with practice and patient I can see it as being very doable. 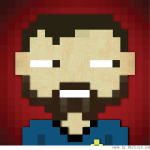 Titan Souls offers a unique challenge to gamers who are seeking games very much like Dark Souls. It is by far not as deep in lore as those games but it can be just as difficult. I must admit that after a few goes of each boss in the first area I was very close to giving up but once I defeated one boss I had the will power to continue on. 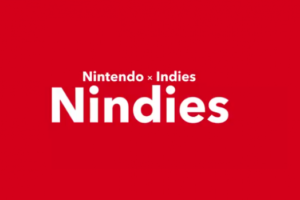 Titan Souls is a cross-buy game so it can be played on the PS4 or Vita but I found it easier to play on the Vita. Plus with it being on the Vita you practically have Dark Souls on the go. Needless to say, bus journeys will become a lot more entertaining.